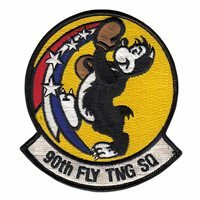 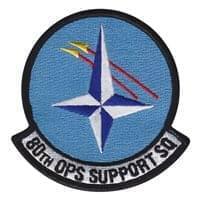 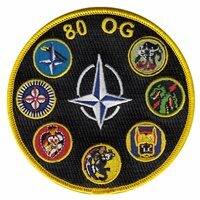 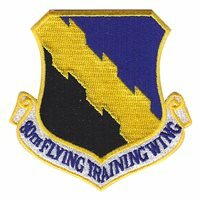 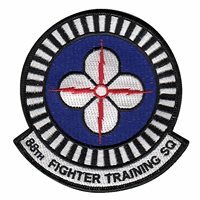 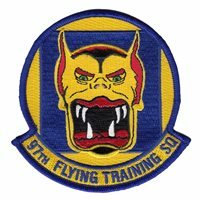 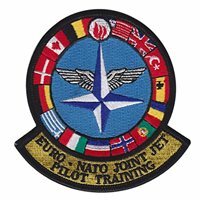 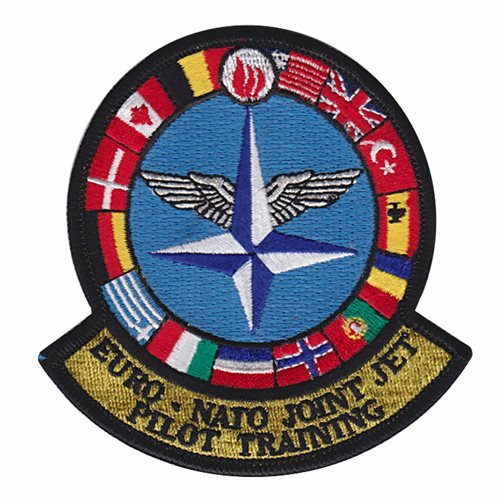 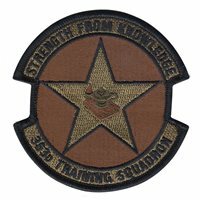 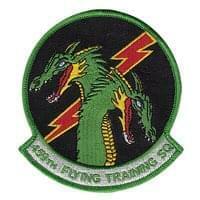 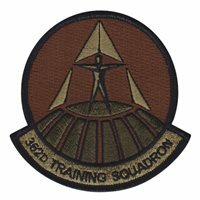 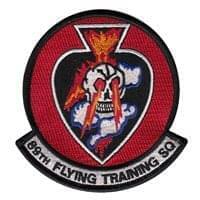 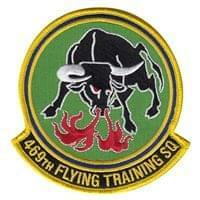 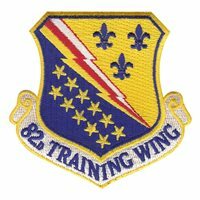 Custom patches for ENJJPT and the 80th Flying Training Wing squadrons at Sheppard Air Force Base, Texas. 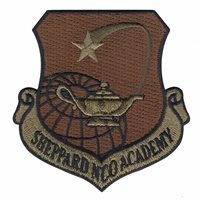 Our Sheppard AFB patches are 100% embroidered with Velcro backing. 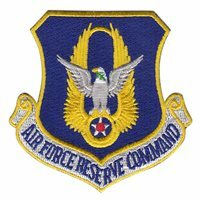 Quick, easy, and secure online reorders...save you time! 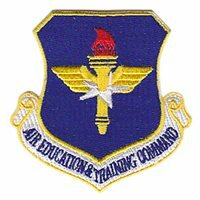 100% compliant with TIOH, AFHRA, and AFI 84-105 guidelines. 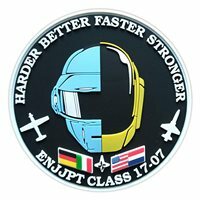 Super high thread count for sharp details and clean lines.